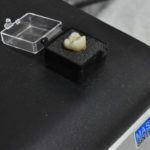 After taking an impression, the resulting mold is digitally scanned. 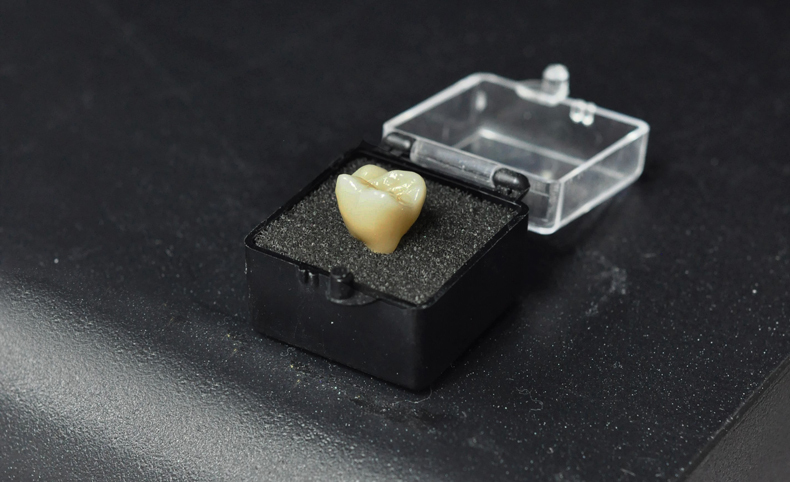 This scanned 3D image allows a technician to digitally design crowns, veneers, and overlays quickly and, instead of going off to be waxed, cast, pressed, or built, with a push of a button the CAD/CAM machinery completes the tasks. 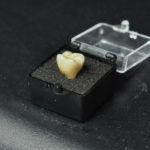 Because the process is so accurate, the cases delivered require less chair time at the appointment, and certainly fewer remakes. 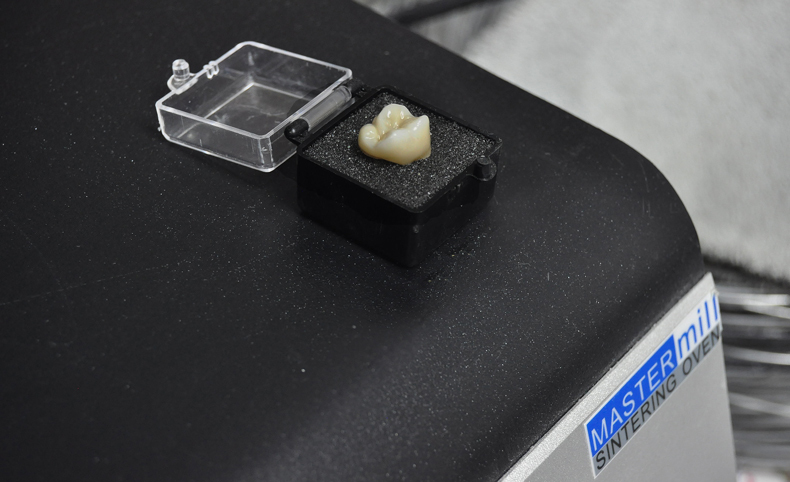 The process allows our lab to use a more resilient material which provides high value, saving your money and tooth structure long term from decreasing replacement frequency.